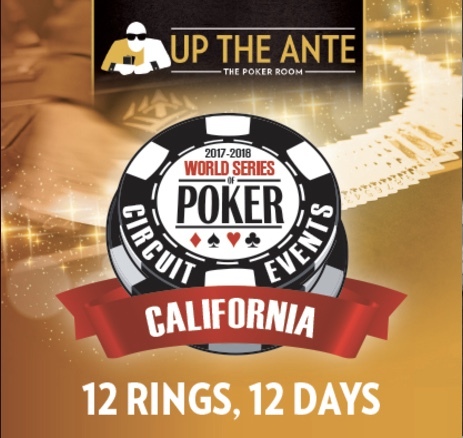 Players who cash in one of the 12 @WSOP Circuit @Thunder_Valley Ring Events earn points toward the Casino Champion title. The overall points leader at the end of the series earns a seat in the 2017/18 WSOP Global Casino Championship, an invitation-only tournament with a guaranteed $1 Million Prize Pool. Winner of the Main Event also earns a seat. So, how do the points work? We defer to the WSOP for the explanation, just CLICK HERE and read all about it.